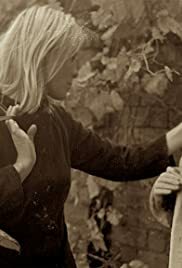 An in-depth look at the relationship between the late musician Leonard Cohen and his Norwegian muse Marianne Ihlen. Two iconic British buildings are threatened with demolition and the intrepid Nick Broomfield is on the case. In this pair of documentaries Broomfield profiles the Wellington Rooms in Liverpool and the Coal Exchange in Cardiff. Set in the Belgian Congo in the 1960s, the relationship between novelist and a journalist begins to fray as the nation moves toward decolonization.